I just wanted to share this picture with you. 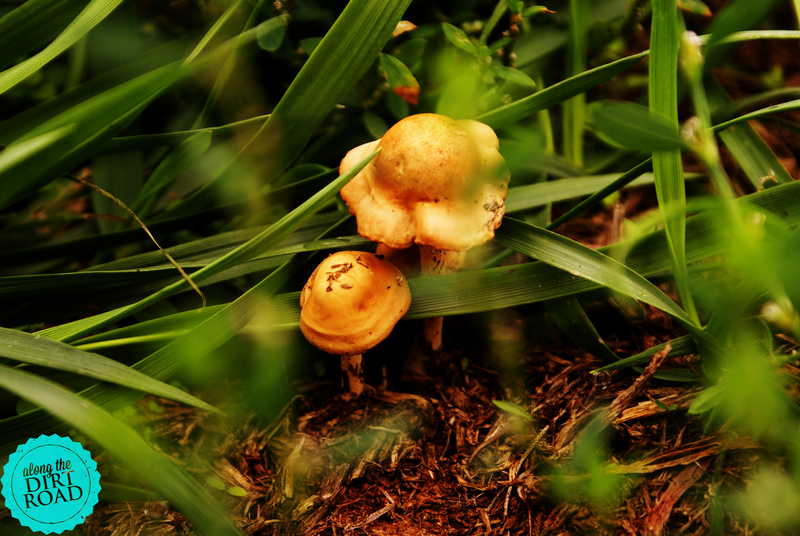 The day that I took it…I could just imagine a tiny, little fairy, from a childhood storybook, sitting on one of them. Aren’t mushrooms crazy? They aren’t there…and then…BOOM! Mushrooms galore! I hope you enjoy this as much as I did. Maybe I’m crazy…or maybe it was all of that mushroom decor that Mom had back in the day. Who knows!? 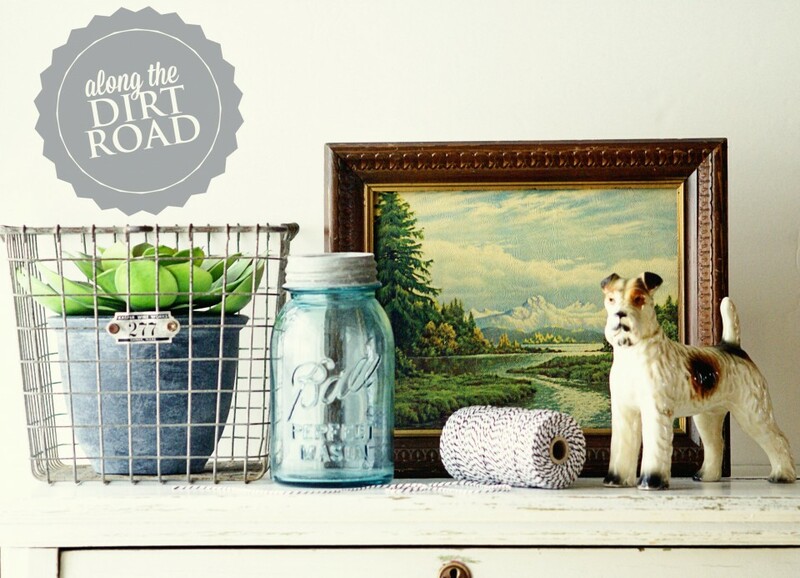 Have a wonderful Thursday, Dirt Roaders. Thursday…is my fav!